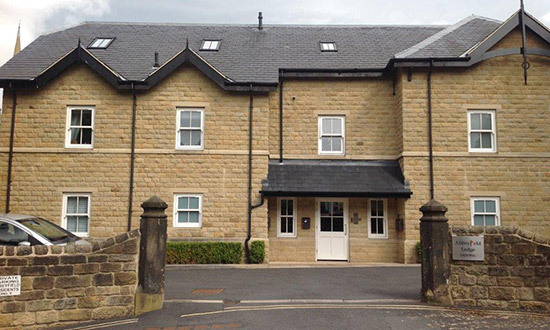 Our apartments are available on the open market and are privately owned combining high quality accommodation with the companionship of others. 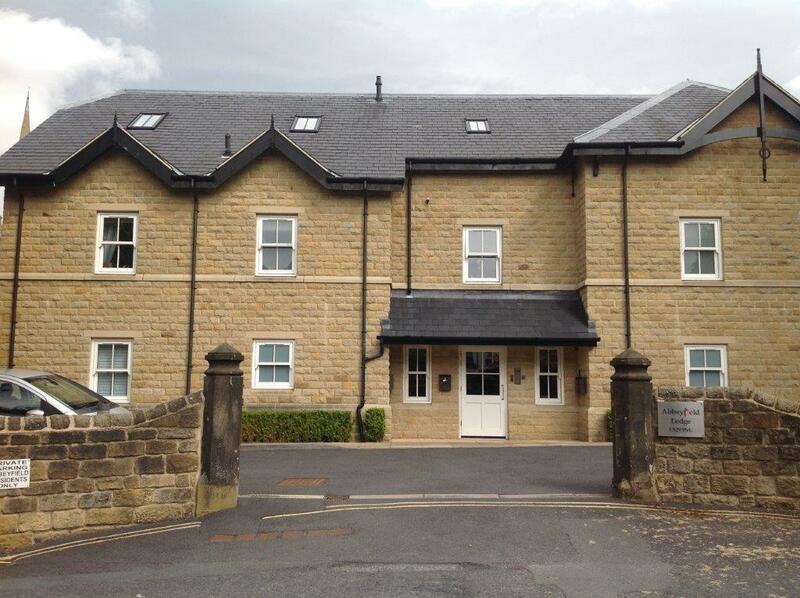 Care staff from Grove House, Ilkley provide emergency first response if required (fire alarm, pull cords and pendants) and this is covered via a quarterly service charge and an annual ground rent charge. Each apartment is fully carpeted and these are either one or two bedroom apartments. Off road parking is also included. 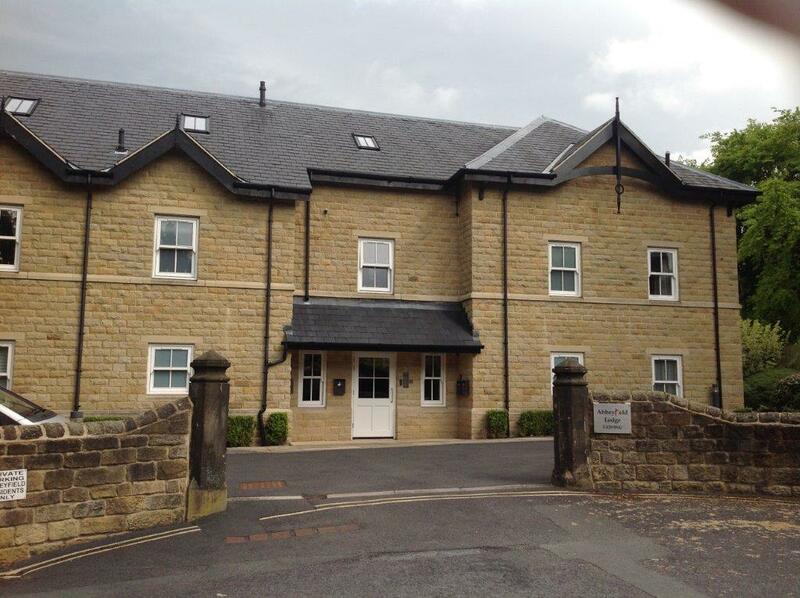 Residents from Abbeyfield Lodge are able to utilise the facilities available at Grove House. There are currently no properties for sale. Please contact the number displayed for further information, or alternatively, you can contact us using our on-line enquiry form.